All content on this blog is copyrighted Annie DeMoranville and Annie DeMoranville Writes 2018. It may not be reproduced, copied or reblogged without prior permissions. 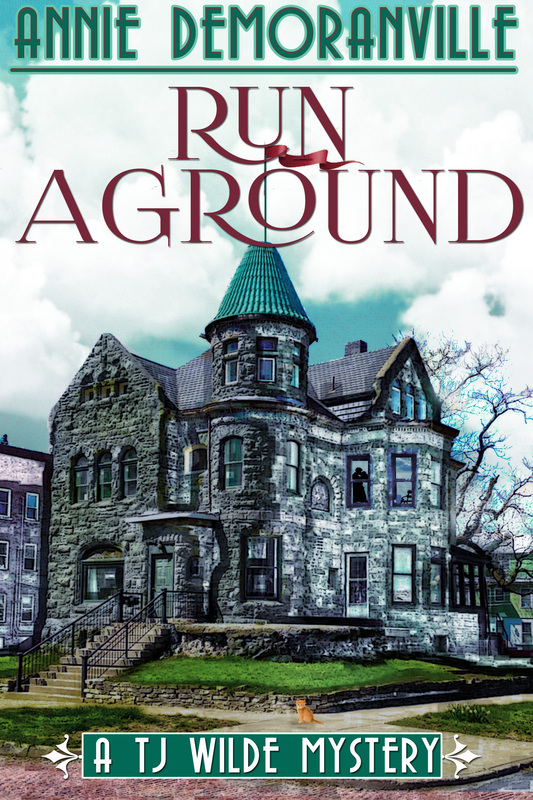 Run Aground Now Available In Paperback!